I have a new release for everyone today! 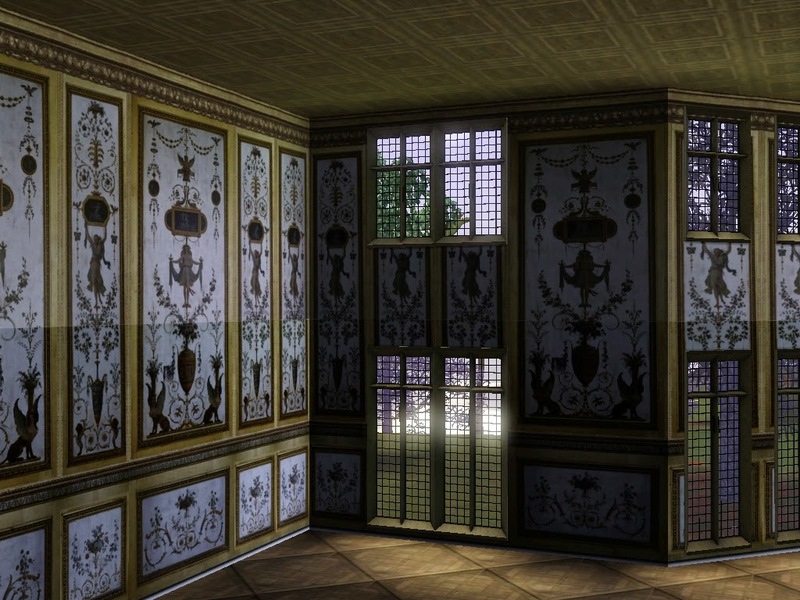 It is a conversion from TS2 & its a beautiful wall set, original texture credit goes to Tatiana Dokuchic over at MTS. I just loved these walls so much! 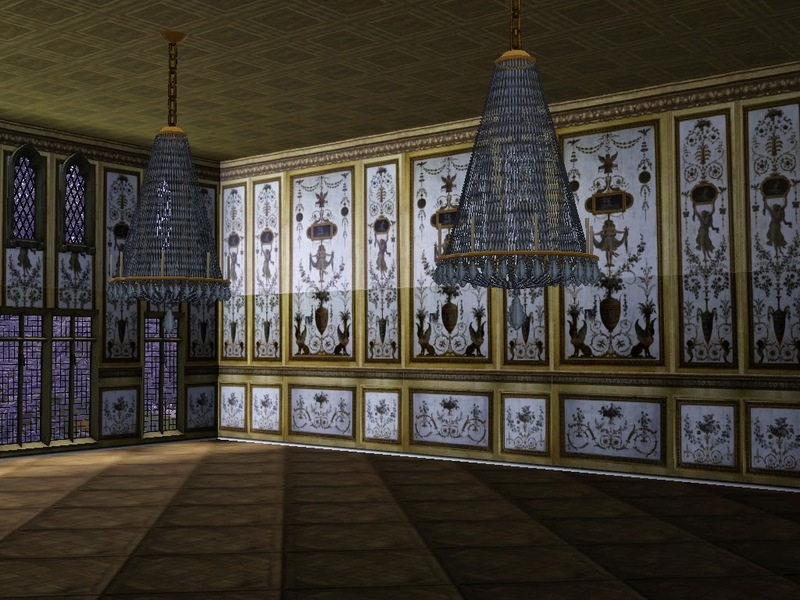 They work really nice in a Renaissance or Baroque style building have a look! 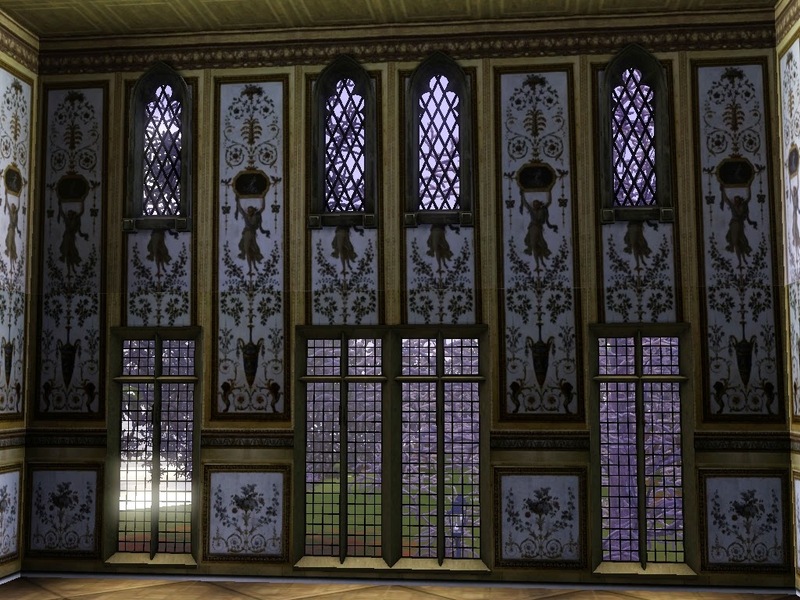 So being these walls were so intricate & beautiful i couldn't find myself to make them recolor-able, sorry, it would have been far to much work & probably removed some of the beauty from them. There is a total of 6 wall panels in the set. Requires nothing but The sims 3 Base-game. In the download file i have included both .sims3pack & package format. 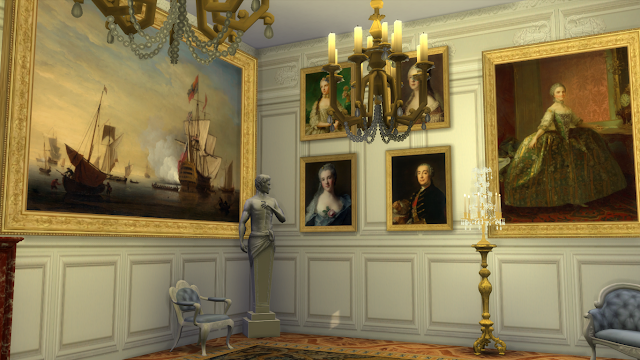 Bonjour, I am The Regal Sim! My goal is simple, to bring you only the most historically accurate and detailed as possible objects for your game. I love the 18th century in perticular but you will find many historical objects dating from 1400-1920 produced by me. If you ever have a question feel free to ask!